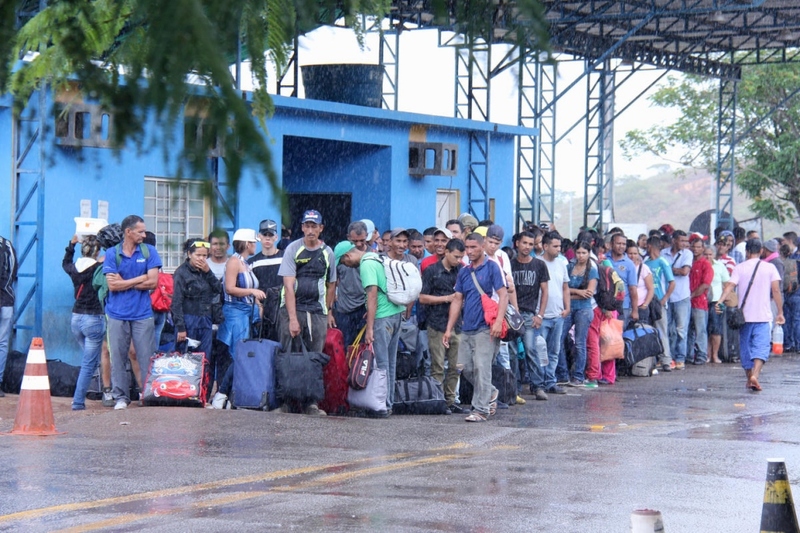 Venezuela (MNN) — Venezuela’s migration crisis is cause for concern. Every day, thousands of people pour across the border into Colombia seeking food, medicine, and a future. “We’re standing on the front lines of one of the largest displacements of people in the history of Latin America,” said Mark Green, head of the U.S. Agency for International Development (USAID). Earlier this week, the U.S. committed $6.4 million to help stem the crisis, bringing the total amount of Latin American aid to $56 million since 2017. Venezuela’s President, Nicolas Maduro, denies the presence of a crisis in his country and refuses international assistance. According to USAID, the funding assistance will support food and health initiatives in Colombia. Colombia has taken on nearly 1 million Venezuelans in just two years, putting a severe strain on infrastructure and resources. The situation is dire, but TWR’s Mariette Oosterhoff says there’s reason to hope. Oosterhoff poses for a picture with a Venezuelan team member and Pedrito el Pulpo. Oosterhoff returned from a visit to Venezuela shortly before speaking with Mission Network News. The trip was incredibly encouraging, she shares, pointing to 2 Corinthians 4:18 as a “theme verse” for what she witnessed. “That is really applicable [right now] in Venezuela,” she says. One young believer is a prime example of this faith, she continues. This man had nothing, but knew that God wanted him to marry the woman he loved. So, he stepped out in faith and got married, and God provided everything they needed for their new life together. True to His name, God is providing for His people. 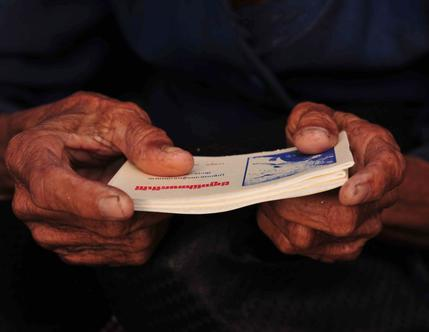 Venezuelan believers are not immune from their nation’s woes. Food is scarce, and children often go to bed hungry. Medicine and other resources are extremely difficult to come by. And yet, Oosterhoff says, Christians’ faces are full of joy because they see God’s provision. Following Pedrito el Pulpo shows, TWR staff distribute oatmeal to hungry children. As the Lord provides, believers reach out to neighbors in need. 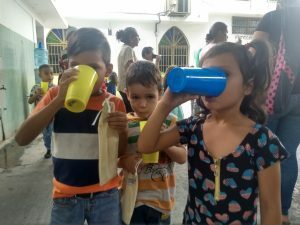 “The people who are staying there (in Venezuela) are going strong and trusting the Lord, and doing anything to help people who haven’t left yet,” Oosterhoff states. The Church is growing as a result. “Some of the people who came for food are [among] our most faithful church-goers at this moment,” one pastor told Oosterhoff. 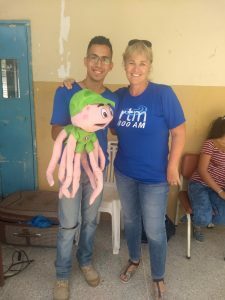 Please continue praying about this situation, and pray for TWR’s radio ministry to Venezuela. “It’s not a theory anymore, because God is really working in their spirits. It’s becoming real,” says Oosterhoff. Cover this situation in prayer. Pray that people would find the food and other resources they so desperately need. Pray for believers who remain in Venezuela. Ask the Lord to strengthen and encourage them.